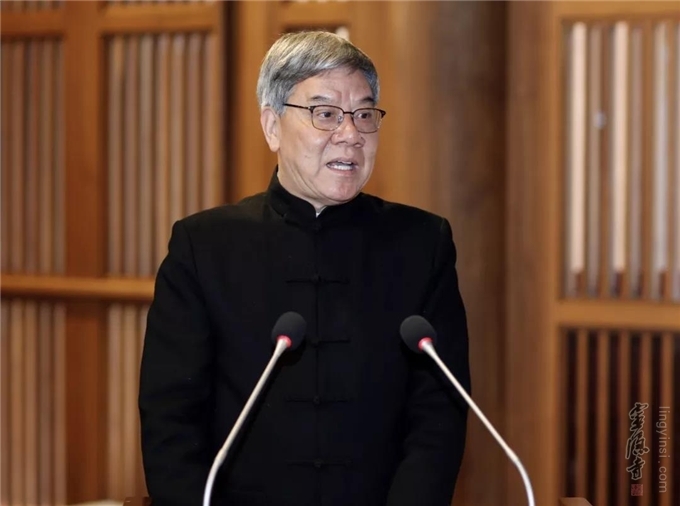 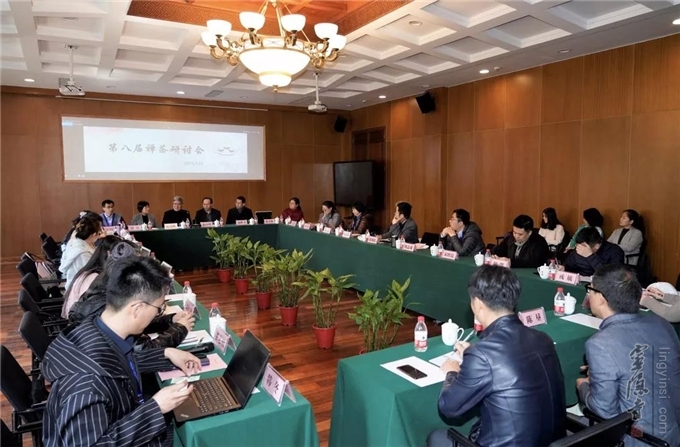 On March 23, 2019, the 8th Chan Tea Culture Forum and the 2019 annual meeting of the Chan Tea Research Center of China International Tea Culture Institute (CITCI) was ceremoniously held at Lingyin Temple in Hangzhou. 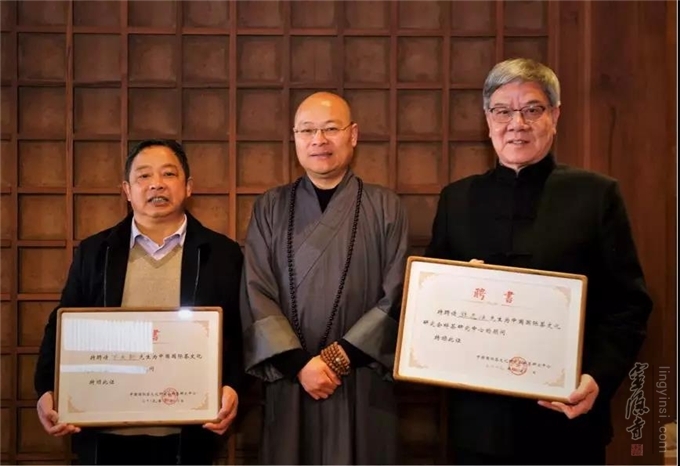 Distinguished attendees included the Standing Vice-chairman of CITCI and Consultant of the Chan Tea Research Center Mr. Sun Zhonghuan, the Chairman of Hangzhou Tea Culture Institute Mr. 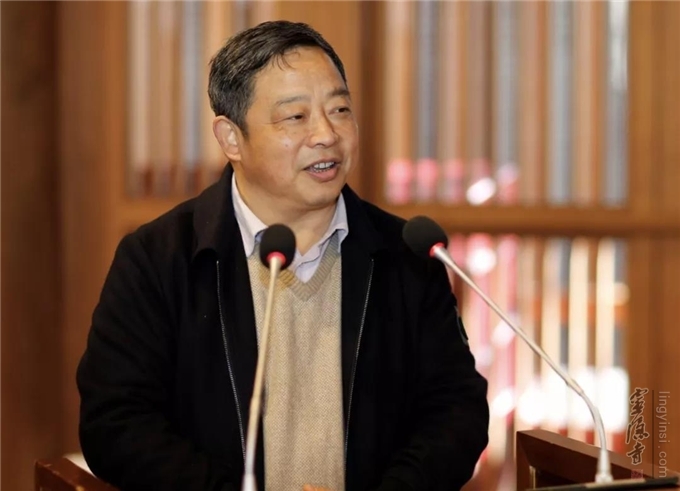 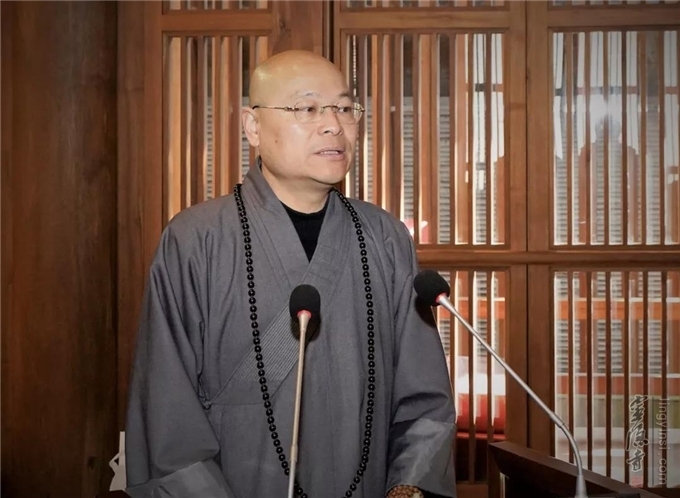 He Guanxin, the Director of the Chan Tea Research Center Venerable Master Guangquan, the Standing Deputy-director of the Chan Tea Research Center Ms. Yang Jufang, and nearly 60 experts and scholars who specialize in the field of Chan tea culture from across the world. 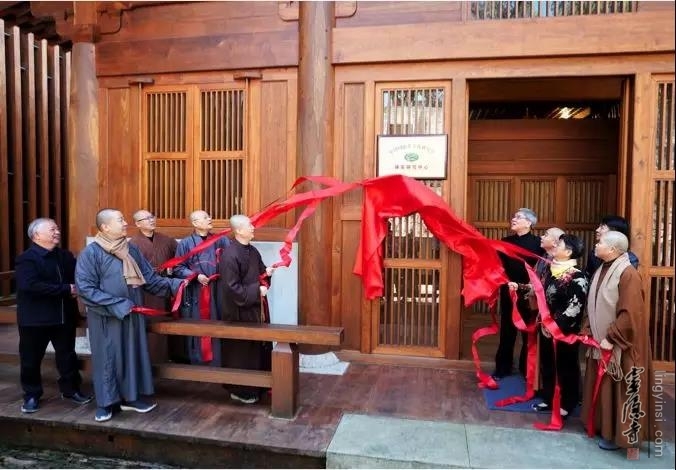 At the opening ceremony, Venerable Master Guangquan, Mr. 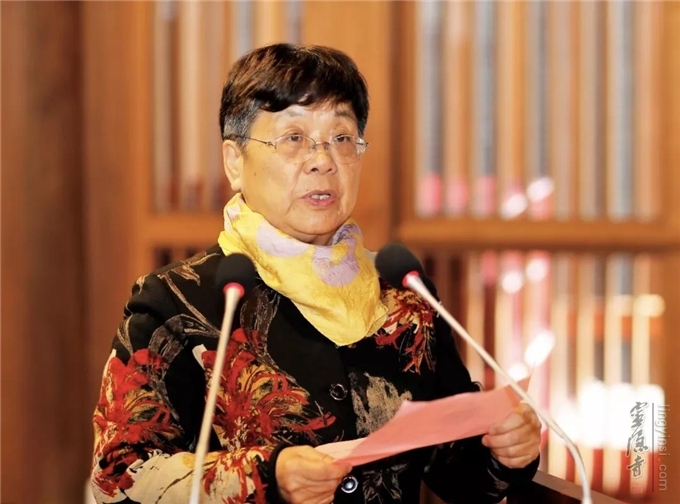 He Guanxin and Mr. Sun Zhonghuan all delivered a speech, and Ms. Yang Jufang reported for the work of the Chan Tea Research Center.